Hello everyone, in this short post, I will give you the answer for the question: What are the differences between 120mm vs 220mm film? Medium format camera is the type of format which using the 120 or the 220 film or both of them in the 1900s. The photographers also use the 620 film at that time. However, it was not produced with a huge amount of using, and the users prefer the 120 film because the 120 film is more convenience while taking. 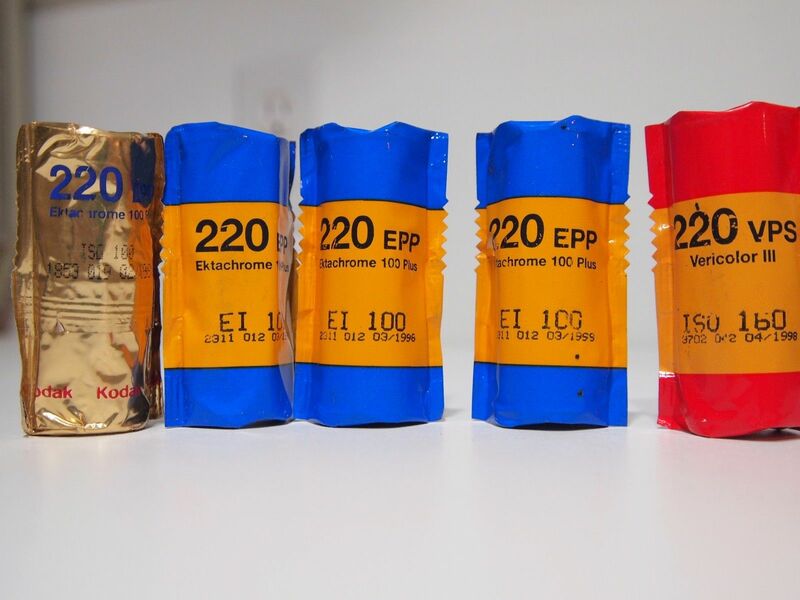 Therefore, many people did not know the 620 film, they only knew the 120 film and the 220 film. So what is the difference between 120mm vs 220 mm film? Generally, the 120 film and the 220 film have approximately 61mm. 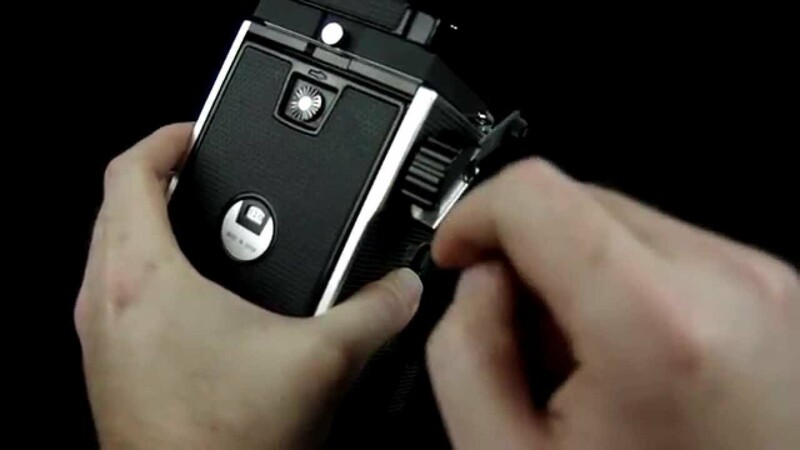 In fact, the 120 film is a black paper roll with a strip of film tapped inside that is drawn through the camera(s), when the photographers take their photos. Since the paper has markings on the back, they could advance the film by looking through a red window. There are three types of formats: 645 (16 shots), 6 x 6 (12 shots), 6 x 9 (8 shots). The users could load the film in the daylight because of the black paper roll in the 120 film. Typically, the paper back has rows of numbers which lines up with the usually red window on the back format of the particular cameras. These backing papers protect the film, when it is wound on the spool with enough extra length to allow loading, and unloading the roll in daylight without exposing any of the film. In 1901, the 120 film was introduced by the Kodak brand, and this was the first time of using 120 film in the Kodak Brownie camera. The film is held in an open spool originally made from wood with metal flanges and plastics. The length of film is from 760 mm to 840 mm, attached to a piece of backing paper longer and slightly wider than the film. This roll film was the most popular of using in the 1960s. In the 1970s, it was changed by the journalists in their tasks with the rise in popularity of the Nikon 35mm cameras. Medium format gives far better technical quality than 35mm and it is also easier for using. Since the film comes in rolls, the users may load in daylight like the 35mm. Furthermore, the 120 film does not have the standard size. There are several framing options which the manufactures have used: 6×4.5cm, 6x6cm, 6x7cm, 6x8cm, 6x9cm, 6x17cm. In the 1950s, the photographers also use the 620 film which is a smaller spool was used for the same roll of the film for snapshot cameras. However, the manufactures does not produce the 620 film in the 21st century, the photographers can replace the 620 spools onto 120 spools. Let’s continue this comparison between 120 mm vs 220 mm film with the compare part 3. The prospects will not clearly recognize the 220 film and the 120 film because when the clients see these films in the shop, both of them are the same identical, they also have the same size which are approximately 61 mm. Hence, if the customers do not have the knowledge of the photography industry, they will not realize the difference between of two both films and their features. The 220 film does not have the paper backing for the whole roll, and it was not introduced earlier than the 120 film. 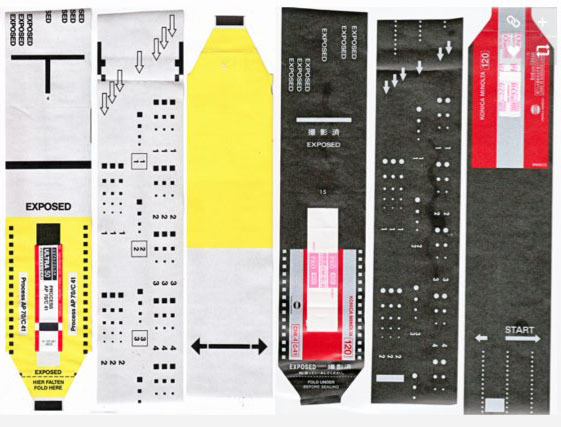 There is twice as much film with only a paper leader and tail. 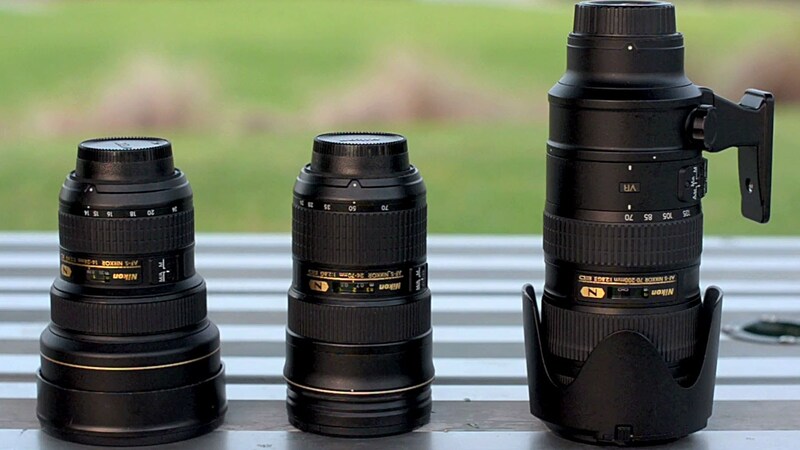 Therefore, the photographers will get twice as many exposures. It could also be got from 15 to 31 exposures. Accordingly, the images of 220 film are also bigger than the 120 film. Thus, if the photographers want to take some large sizes of the pictures, they will choose the 220 film. However, they should keep in mind that they will have to pay much money because it is more expensive than the 120 film. 3. 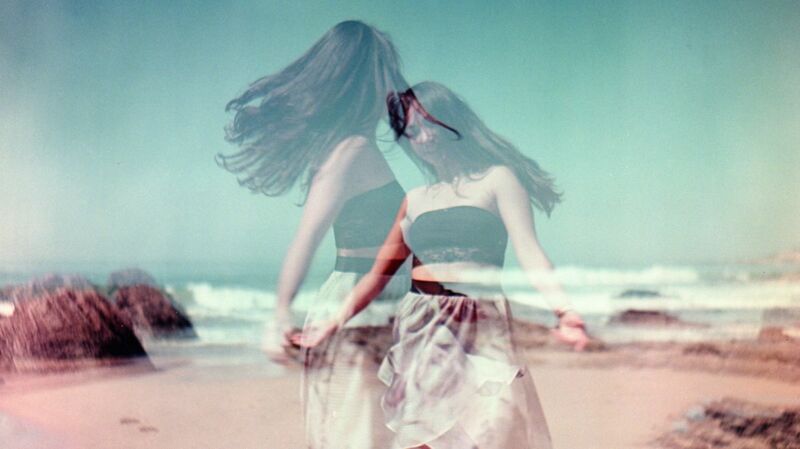 What is the difference between 120mm and 220mm film? 120 and 220 films are the most popular formats and sizes of the modern medium format film. To recognize the difference between the 120 film and the 220 film, the users should carefully observe these format films. 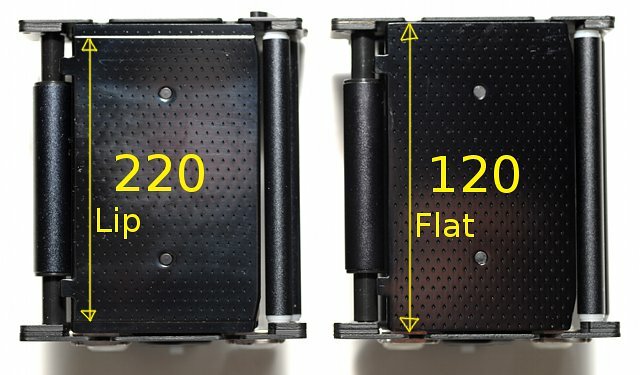 The 220 film is two times longer than 120 film. On the 120 film, the paper backing is the whole length of the roll, whereas on the 220 film, the paper is only from the beginning to the end, and it is attached to the film with the tape in the middle of the roll. 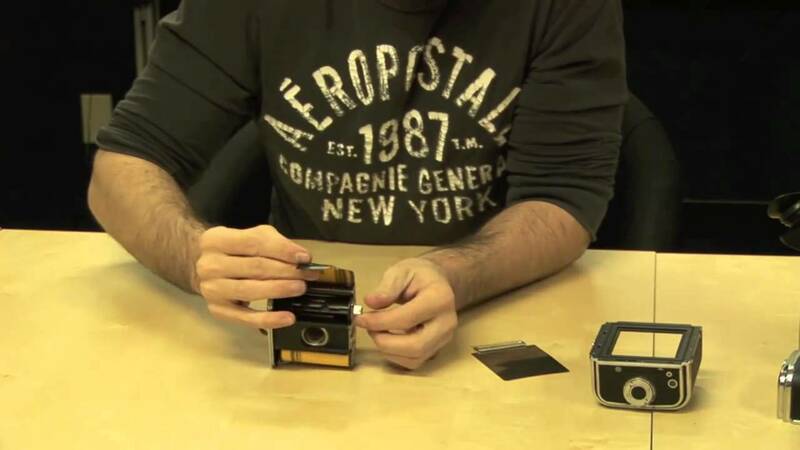 People prefer to use the 120 film in their cameras because the 120 film was sold more popular than 220 film. The 220 film will require more careful handling than the 120 film, when loading and carefully unloading over subdued light and assuring the rolls are really tight. 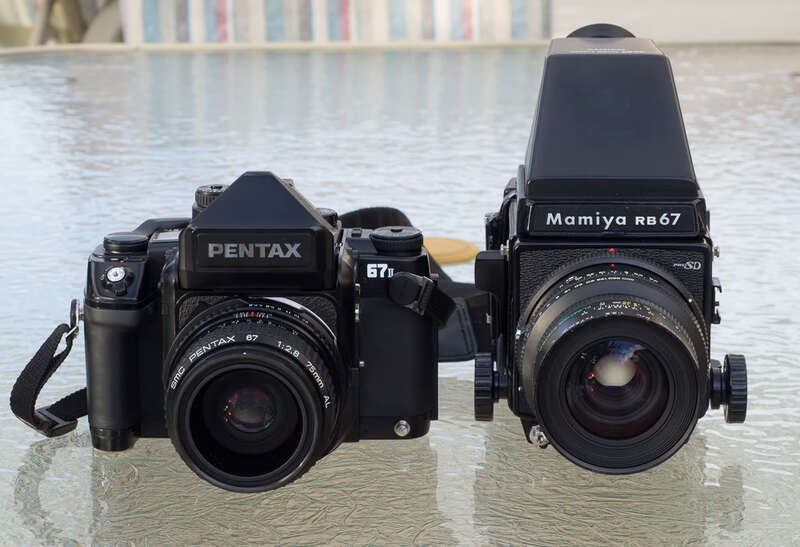 Some cameras are able to take both the 120 and 220 film, the Mamiya and Pentax 67, for instance. The photographers need to move the pressure plate to new position. The frame counter will count the exact number of frames. The photographers must change the pressure plate because the 220 film is thinner than the 120 film, due to lack of the paper backing. On the other hand, some cameras are not able to use the 120 and 220 film at the same time. Those cameras with interchangeable backs, the Hasselblador or the Rollei 6008, for example, require use different backs for the 120 or 220 film. This is a rough processing and the users have to pay much money. They should decide which type they prefer to use and then, they have to stick with it. 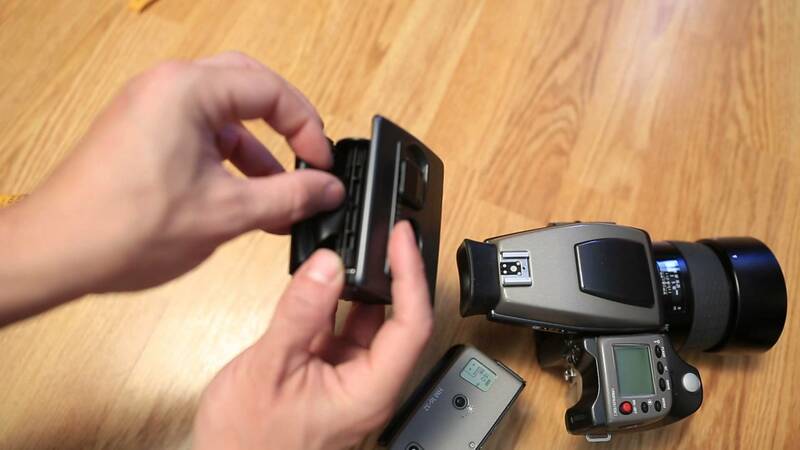 The 120 has a full length backing which can be loaded in the camera(s) with the counter windows, but the 220 film does not have this function in the feature and it would be exposed through the window in the camera(s). This is the reason why the 220 film could not be used in some cameras. The 220 film has another real advantage is double the number of shots on a roll. As a result, the users have to pay much money when using the 220 film. 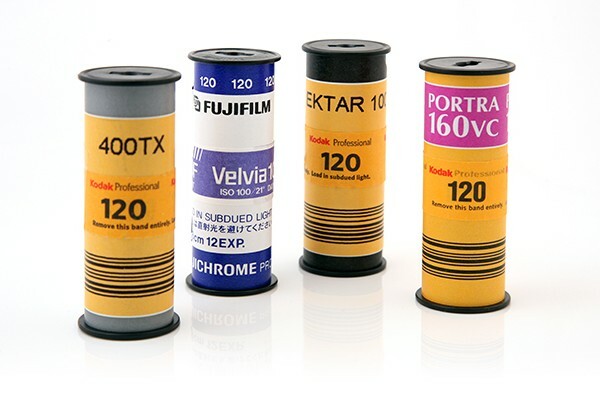 Currently, the 120 film and the 220 film are the most popular formats. Hope that you undertstand the differences between 120mm vs 220 mm film through this post. 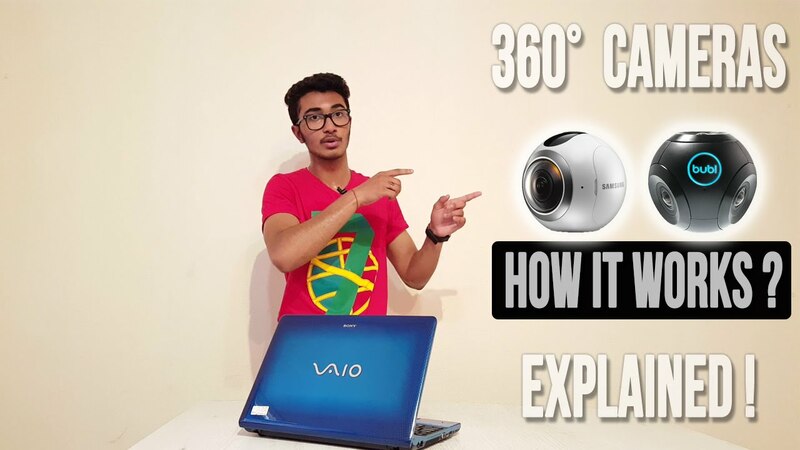 How a 360 degree camera work in simple to understand?